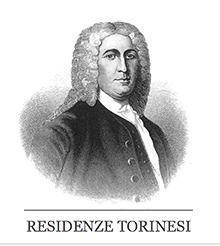 Residenze Torinesi is a widespread hospitality solution that consists of multiple residences, all in the center of Turin, created to satisfy the needs of the contemporary traveler. For your needs of tourism and business travel, Residenze Torinesi welcome you in our 3 homes - «Residenza Cavour», «Residenza Dora» e «Residenza Principe» - elegantly furnished in classic or modern style. All our properties are located in ancient buildings recently renovated and offer services ranging from Bed & Breakfast to Holiday Apartment. 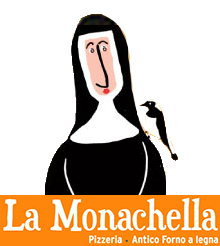 La Monachella Pizzeriais located in Piazza Carlina (very close from La Badessa), in an old seventeenth-century building and winds between scales and secret rooms, among centennial stones and rusty gates to witness the old shop of famous bakers who churned out loaves and buns last century for nuns and principles, from this old oven that bakes today fragrant and scented pizza as you do in Naples.